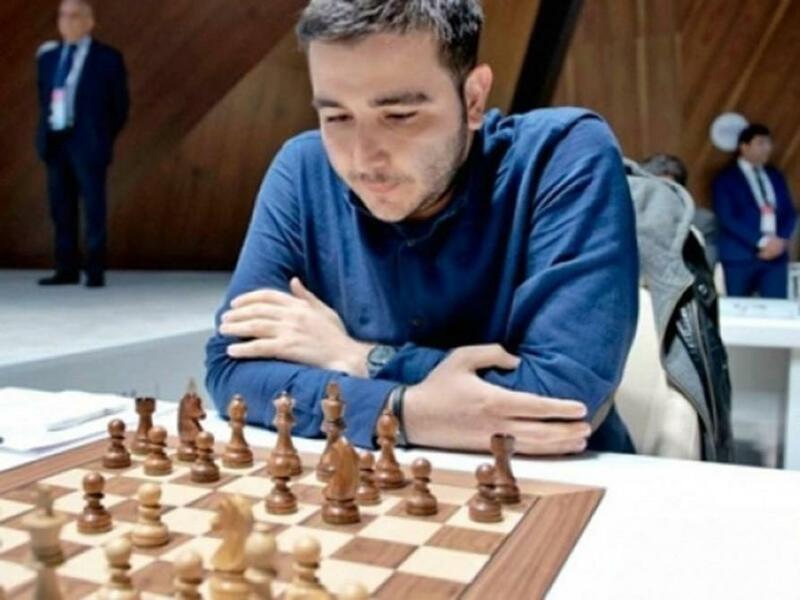 Azerbaijani grandmasters Eltaj Safarli and Arkadij Naiditsch will compete at the Isle of Man International Masters chess tournament, Azertac reported. The tournament will be held in Douglas from 1 to 9 October. The Masters event is a 9 round Swiss open with a prize fund of £50,000, including a first prize of £12,000, and four-figure prizes down to tenth place. The Masters will likely be one of Europe’s strongest opens this year and will be limited to around 140 players.